This week the Trump Administration announced it would reopen the door to refugees from 11 so-called “high-risk” countries it had previously banned. 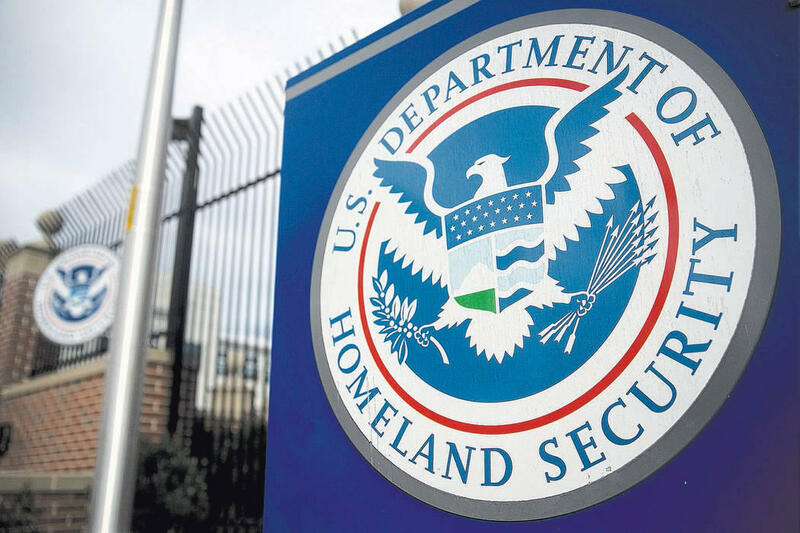 But the Department of Homeland Security is also calling for increased security measures which it says will bolster public safety. It’s hard to say what this might mean for refugees coming to New Hampshire, especially since local agencies don’t yet have clarity on how the screening process might change. But Molly Short Carr at the International Institute of New England in Manchester said any increased uncertainty puts a strain on refugees she works directly with. “It does leave a lot of refugees, who have family members they were expecting to come, very much in limbo and unsure what is going to happen,” Carr said. Overall, Carr said they’re seeing fewer refugees arrive in New Hampshire since the national ceiling was slashed by more than half for 2018. About one-third of the way into the fiscal year, the institute says it’s resettled 22 refugees in New Hampshire, out of a goal of 206. The Trump administration is ending temporary protected status for some 60,000 Haitians living in the U.S. after an earthquake devastated their country in 2010. This affects between 80 and 150 Haitians in New Hampshire, according to Samson DuClair, president of the Haitian Community Center of N.H. He says these people are worried about being sent back, and many don’t have a home to return to. Governor Chris Sununu is asking the President not to deport a group of Indonesians who’ve been living in Dover since the late 1990s. The deportations are currently on hold, pending the ruling of a federal judge in Boston. New Hampshire would likely see fewer refugee resettled here if President Trump’s proposed refugee cap goes into effect. You can also watch the speeches live, just scroll below the fact-check transcript to see the video. The tiny North Country town of Shelburne has proven a bellwether for New Hampshire politics for several years running. In many recent elections, the local vote has matched the state’s better than any other town. NHPR’s Sean Hurley has visited Shelburne periodically over the past two years to gauge the residents’ thoughts on politics and the new President.